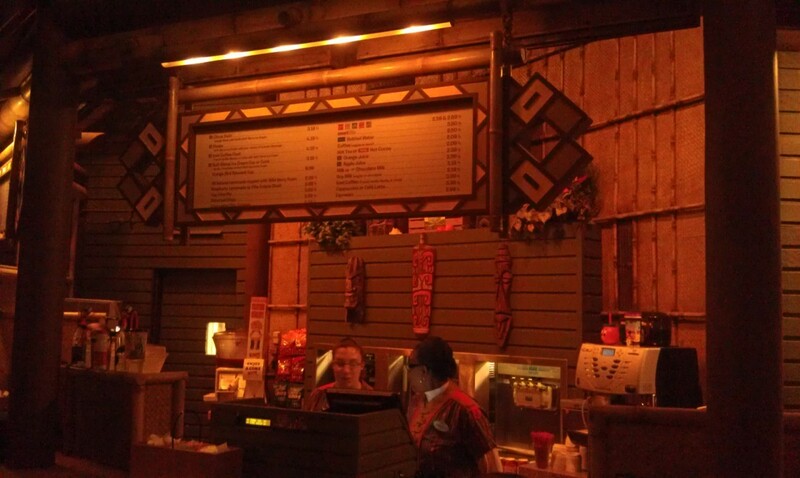 Stopped by to check out a citrus swirl and the machine is broke. The CM said it may be a few days to fix. 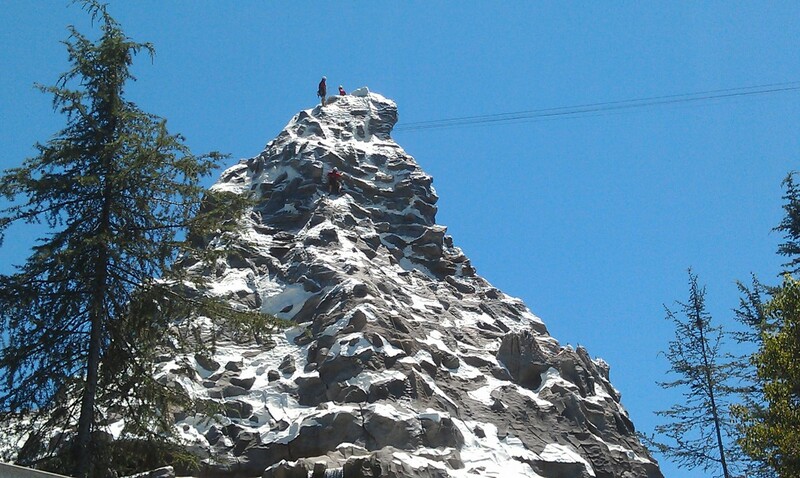 Always nice to see the climbers in action on the Matterhorn, but miss the music they had on 6/15.